There were plenty of rumors afloat about some of the biggest players in the ISL linked to a move to other clubs. While some of the transfers materialized, there were many rumors which ended up being just rumors. ATK were the most active club during the transfer window. They roped in players of the likes of right-back Pritam Kotal from Delhi Dynamos and winger Edu Garcia. 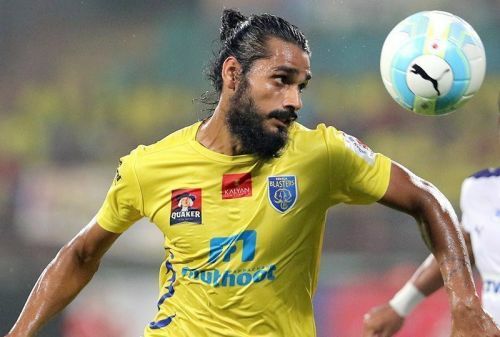 Halicharan Narzary and CK Vineeth also moved to Chennaiyin (on loan) from Kerala Blasters. Moroccan midfielder Zaid Krouch, who has played under Sergio Lobera at Moghreb Tétouan, put pen to paper for FC Goa. Youngsters Nongdamba Naorem and Baoringdao Bodo joined hands with Kerala Blasters FC as well. Bhutanese winger Chencho joining Neroca FC on loan from Bengaluru FC is another high-profile signing. However, in this article, we take a look at the Top 5 transfers which never took place. Talks were rife that Bengaluru FC were looking to sign Spanish Centre-Forward Dani Aquino from Real Murcia. 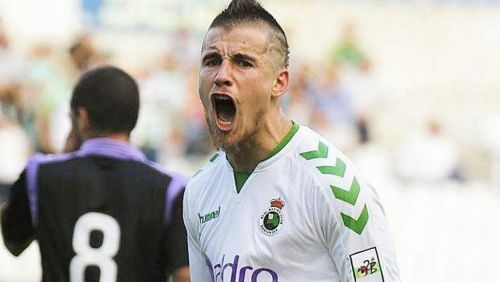 The versatile player possesses tremendous goal-scoring ability and has represented Atletico Madrid (B and C teams), Racing, Real Valladolid, Real Oviedo, and CD Numancia in the past. He was touted to be an important player in case he joined The Blues. However, the 28-year-old, who was being looked at as a replacement for Bengaluru FC's Chencho Gyeltshen, never confirmed a deal with the club. Carles Cuadrat and his troops are not the same without injured striker Miku. They have instead signed Luisma Villa - a Spaniard who plays as an attacking midfielder. Eugeneson Lyngdoh was slated for a move back to The Blues. The experienced Indian player was with Bengaluru from 2014 to 2017 and represented them in 77 matches and scored 17 goals. He was named the I-League Midfielder of the Year during the 2014-15 season and also got a chance to lift the I-League trophy during the 2015–16 season. The central midfielder was roped in by ATK ahead of the 2017-18 ISL season. However, Lyngdoh was ruled out for the entire season due to a Lateral Collateral Ligament tear on his left knee at the very beginning. The 32-year-old has not found much game time under Coppell this season. He has just come on as a substitute in three matches and cumulatively played only 40 minutes. This year has also not gone Lyngdoh's way - from being a regular player in the Indian national team to finding it difficult to get game time at club level. 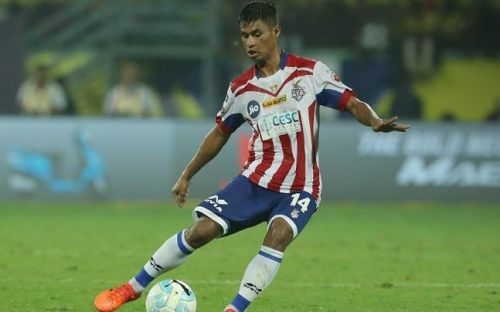 Lyngdoh will be hoping that he can soon turnaround his fortunes and again prove to the World why he was one of the most expensive players in the ISL.